At Mixed Feelings, we pride ourselves on our level of professionalism we give to our clients. Bespoke entertainment, and an eye for detail is guaranteed. That is why we are offering our Mixed Feelings Discotheque option. 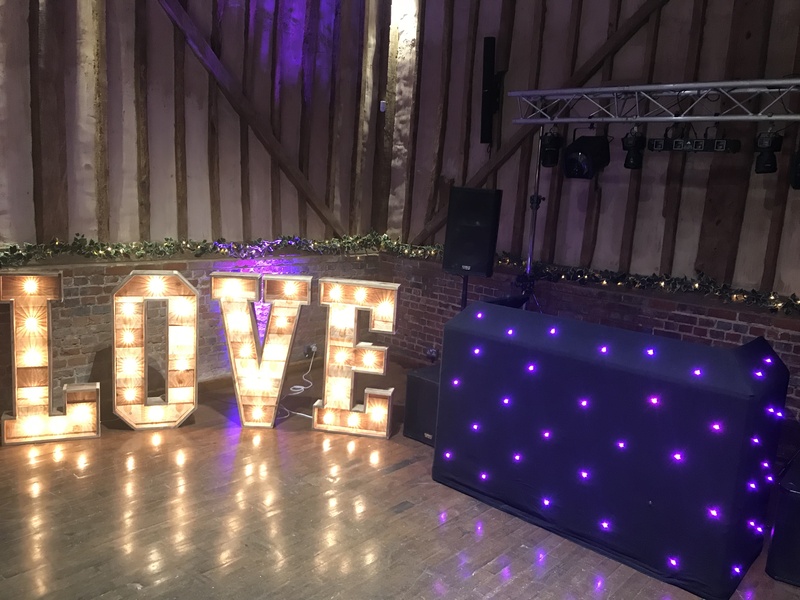 Booking a professional party band can be expensive, so to cater for everyone’s budget, Mixed Feelings offer you the option of hiring a DJ and Mobile Disco for your event. Booking The Mixed Feelings ‘Live Band’ always includes our resident DJ in the price, however you can just hire our DJ instead of the band. Mixed Feelings have more than 1 DJ on the books, so we can fulfil more than one event. 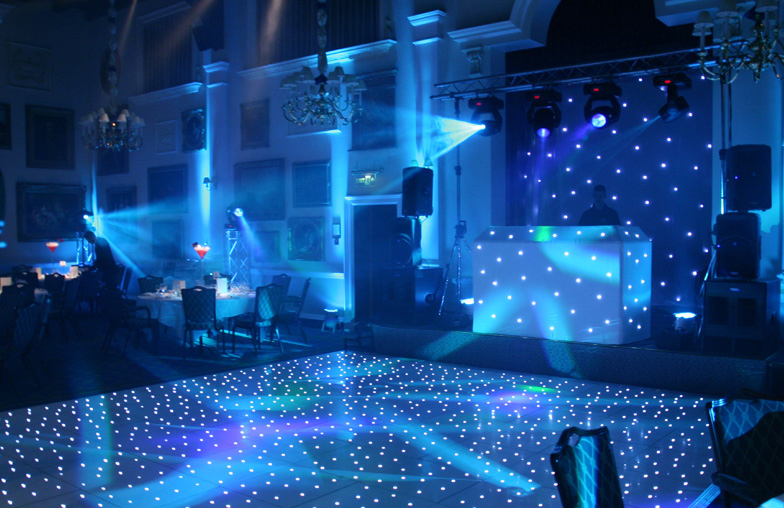 Mixed Feelings Discotheques cater for any event including company parties, weddings, bar mitzvahs, engagements, birthdays and anniversaries. From the world’s top hotels to cruise ships, West-End clubs, beach parties, marquees, even local pubs, hen nights and clubs, Mixed Feelings Discotheques can play anywhere.